Dell has launched a new wireless mouse, the Dell WM311 which is a wireless three button optical mouse, designed to be used with your notebook or netbook. The Dell WM311 wireless mouse features a 1,000 dpi, and a USB mini Nano receiver than can be concealed inside the mouse, it also has an automatic power on/off indicator light built in. 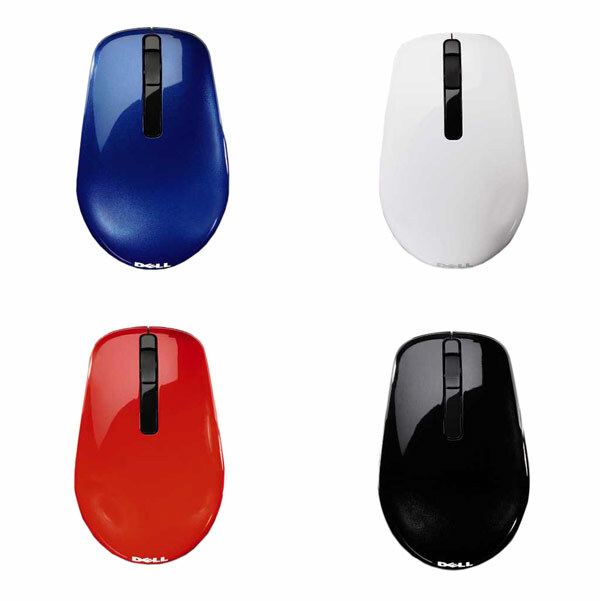 The Dell WM311 wireless mouse is available in a range of colors which include, blue, red, white and black for $29.99 from Dell.